At last, you can say goodbye to being scared of selling. Does the mere thought of selling cause you to break out in a cold sweat? Is a great salesperson something you desperately want to become, but struggle with overcoming fear, being pushy, or being seen as "that guy/girl" who people avoid like the plague? If this sounds like you, breathe easy, you aren't alone. Hope is here! Selling is littered with many potential land mines; however, you can learn the exact sales skills needed to build greater levels of sales confidence and sell like a pro. 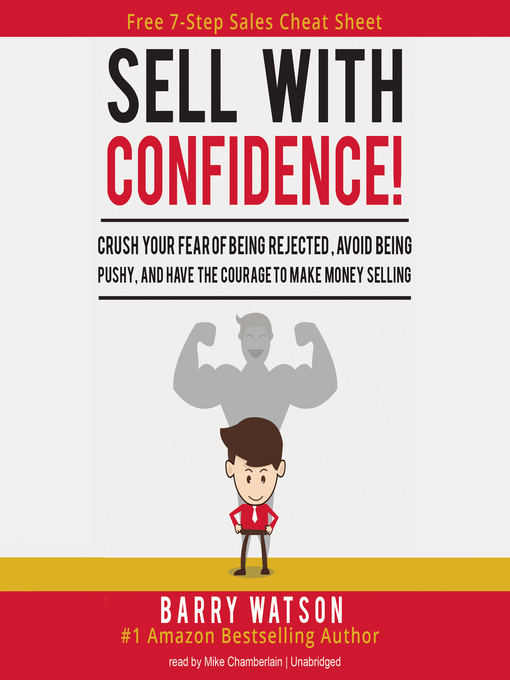 Building sales confidence involves being real with yourself and having a proven road map that will help you achieve your goals. In this breakthrough sales book, you will learn how to extinguish your self-destroying doubts, authentically close the deal, and make more money selling. No longer do doubt and fear have to hold you back from being great at selling. Now is the time to be the superstar salesperson you always wanted to be.